The Best Bathroom for Every Environment. Apollo Kitchens Southend-on-Sea has a proven track record in Bathroom Design, Installation and any extra Building Works, we are experts in Bathrooms with style. Sit back and relax with our complete service, we take care of everything, Supply, Tiles, Carpentry, Plastering & Flooring. Book a friendly consultation, no hard sell just discuss your ideal bathroom, then we measure for design when you approve, we send a fully detailed no obligation quotation. Keep things clean and simple in the bathroom with a minimalist look that can lend itself to a soothing retreat where we love to spend our time. With the right materials and the right detailing, minimal spaces can actually be very lovely, even luxurious. 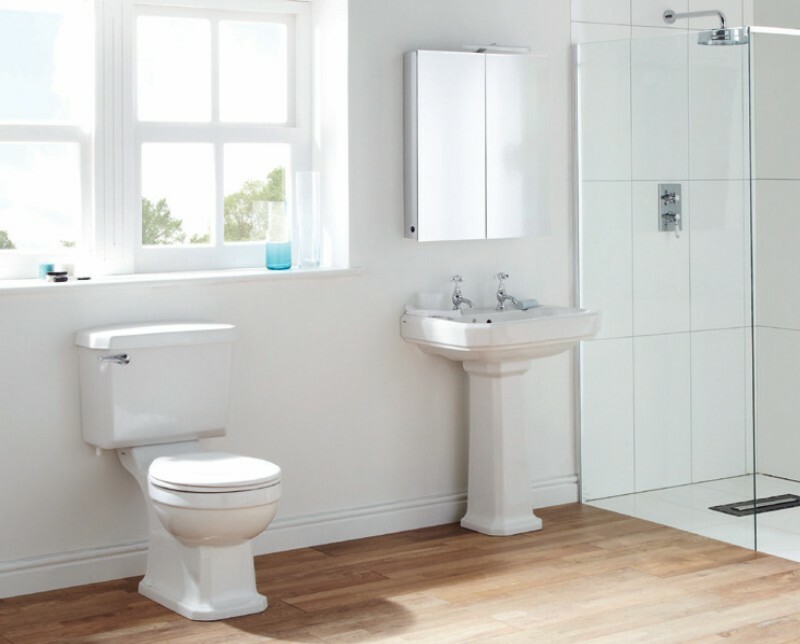 If creating traditional bathrooms is more to your taste then you will love the bathrooms that we have on offer. Victorian, Edwardian and Art Deco is not just about the choice of bathroom suite, we design, tile and paint to give a complete tradioional feel to your bathroom. Add style and accessibility to your bathroom with a world of walk in shower enclosure and wet room. Commercial washrooms bathrooms, Doc M instalations we have a full comersal servicve. Bathroom renovation can make a big difference in the feel of your home. Interior Bathroom Solutions For Anywhere.